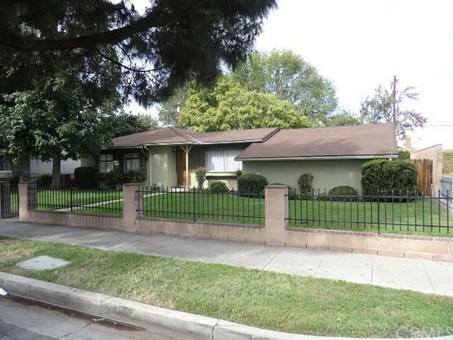 PRICE REDUCTION - Don't miss this well maintained West Hills traditional charmer. It has 3 bedrooms, 2 bathrooms, living room, den, some newer windows and doors, central air and heat, open kitchen with breakfast bar, laundry room in house, master bedroom with it's own bathroom, 2 car garage, long driveway, good size backyard, close to 118 and 101 frwys. Seller motivated.